Heated Seats, Keyless Start. EPA 31 MPG Hwy/22 MPG City! 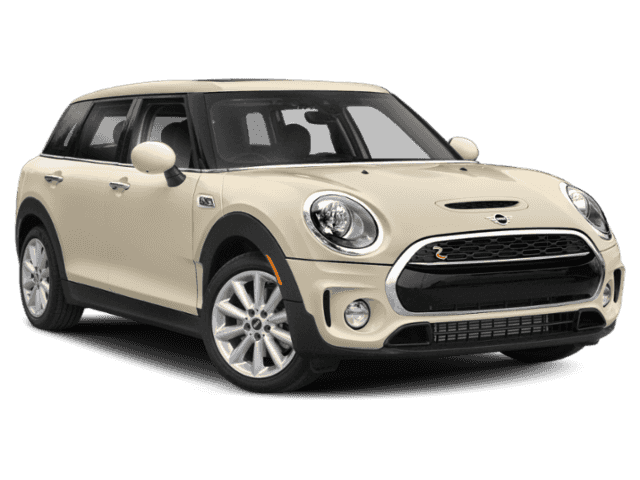 Pepper White exterior and Carbon Black Leatherette interior, Cooper S trim CLICK NOW! 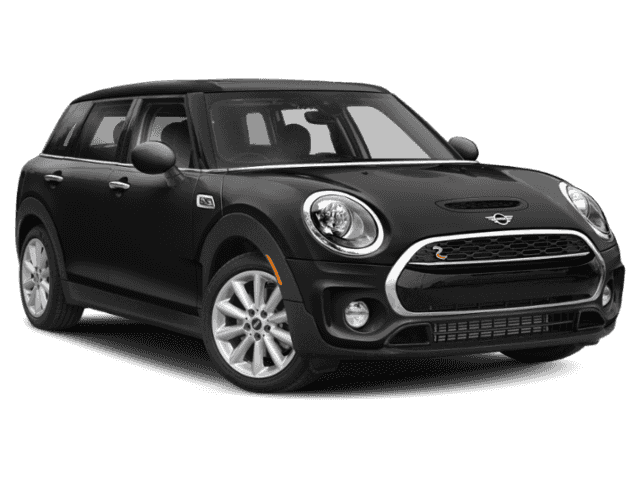 Back-Up Camera, Turbocharged, iPod/MP3 Input, Aluminum Wheels, Keyless Start. 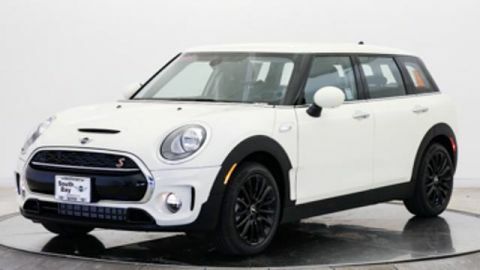 MINI Cooper S with Pepper White exterior and Carbon Black Leatherette interior features a 4 Cylinder Engine with 189 HP at 5000 RPM*. TRANSMISSION: SPORT AUTOMATIC, HEATED FRONT SEATS, JCW LEATHER STEERING WHEEL. Rear Spoiler, MP3 Player, Keyless Entry, Steering Wheel Controls, Child Safety Locks.